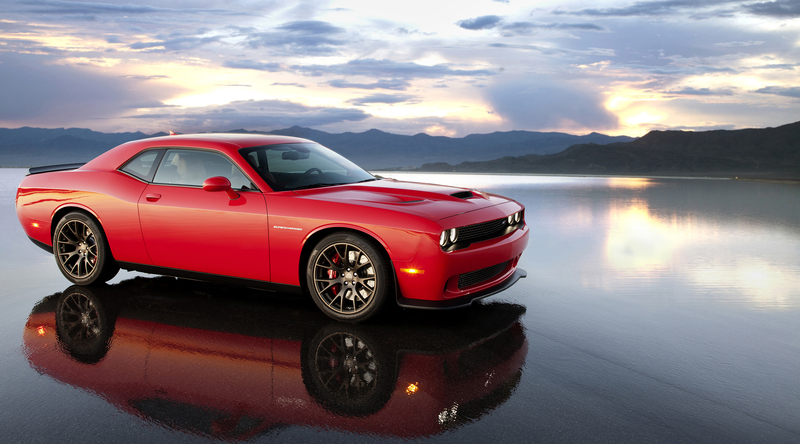 It’s been awhile since we’ve posted anything about the 2015 Dodge Challenger SRT Hellcat – nearly three months, in fact. (You may recall Andrew’s appreciation for the vehicle in A strong exhaust note and so much more and some of my own admiration rings true in Dodge is calling.) But that doesn’t mean I haven’t been reading about and admiring every square inch ever since. I keep thinking I’ll write something once all the numbers are in and the dust has settled a little. But just when I think the timing is about right – BAM! Dodge tosses another nugget my way. First, it blew everyone away with 707 horsepower. I won’t even mention the 650 lb.-ft. of torque. (Oh wait…I just did.) Not only is it the most powerful Challenger ever built, it’s the most powerful muscle car ever built. Then, sporting stock Pirelli P275/40ZR 20 P Zero tires, it clocked a quarter mile at a National Hot Rod Association-certified time of 11.2 seconds, making the Dodge Challenger SRT Hellcat the fastest muscle car ever. After switching out to drag radials, the quarter-mile time dropped to 10.8 seconds. 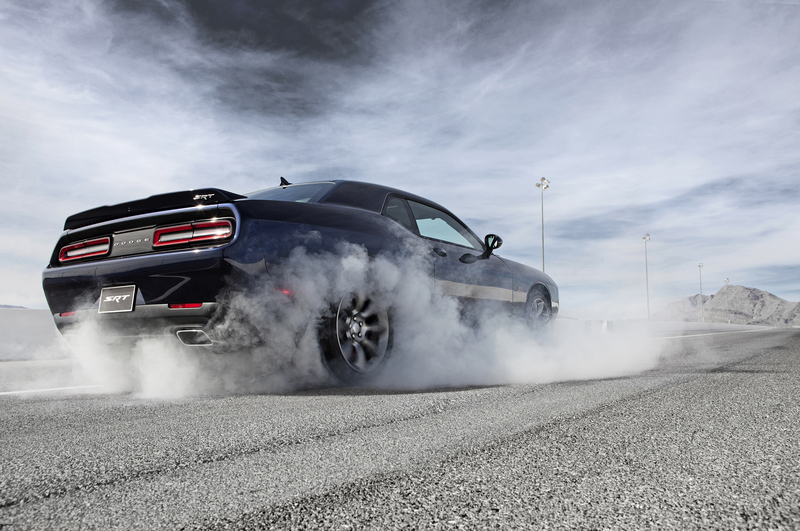 So, the Dodge Challenger SRT Hellcat is the most powerful, fastest muscle car ever. Any reasonable person would also assume a vehicle like that would come with a powerful price tag, right? Wrong. Starting MSRP on the Hellcat is $59,995. But it doesn’t end there. Nope. The icing on the cake is the Hellcat earned a fuel economy rating of 22-mpg highway with the eight-speed automatic transmission (21-mpg highway with the new six-speed manual transmission). If it’s all about the numbers when it comes to muscles cars, the Dodge Challenger SRT Hellcat is a triple threat. Equally rewarding is financing with Chrysler Capital. Apply for financing online from your computer or mobile device or visit your local dealer to inquire about leasing.